I’m happy to announce a major update to our ancestral tree. We have added the family of Erminia Erica Genetti (1876-1972) and Emanuel Maria Recla (1866-1939). Our sincerest thanks to Linda Pettis Sullivan, the great-granddaughter of Erminia and Emanuel. Linda spent a lot of time and effort documenting the details of her family tree. She was also very patient with my many questions, as I sorted out all of the Genetti/Recla descendants. 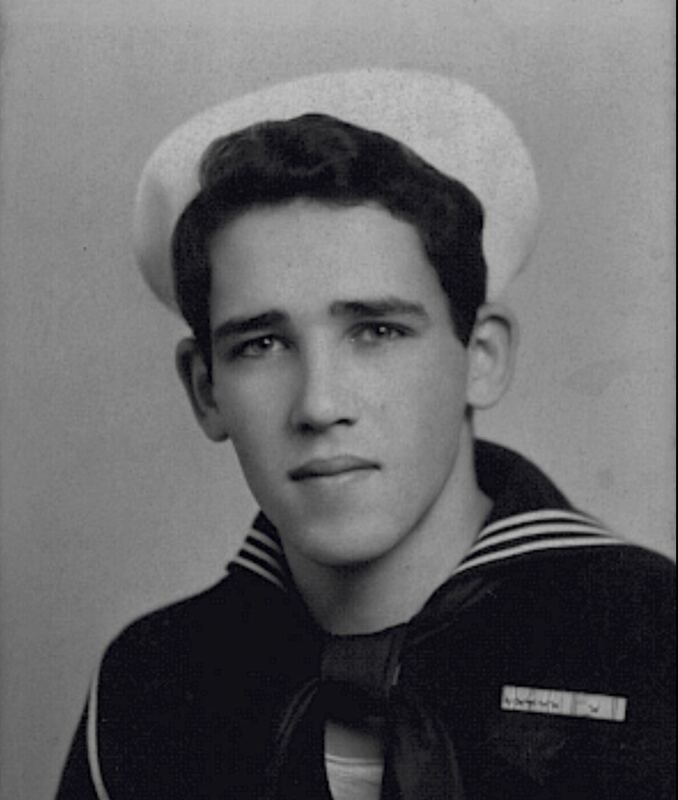 The result: 54 new descendants added to our on-line and off-line family trees, 47 photographs also added to the on-line tree, and 16 family portraits included on the Photograph Page of our website Gallery Section. And now, a little background about the Genetti/Recla family. Erminia was the youngest daughter of Leone and Cattarina Genetti of Castelfondo, Tyrol. 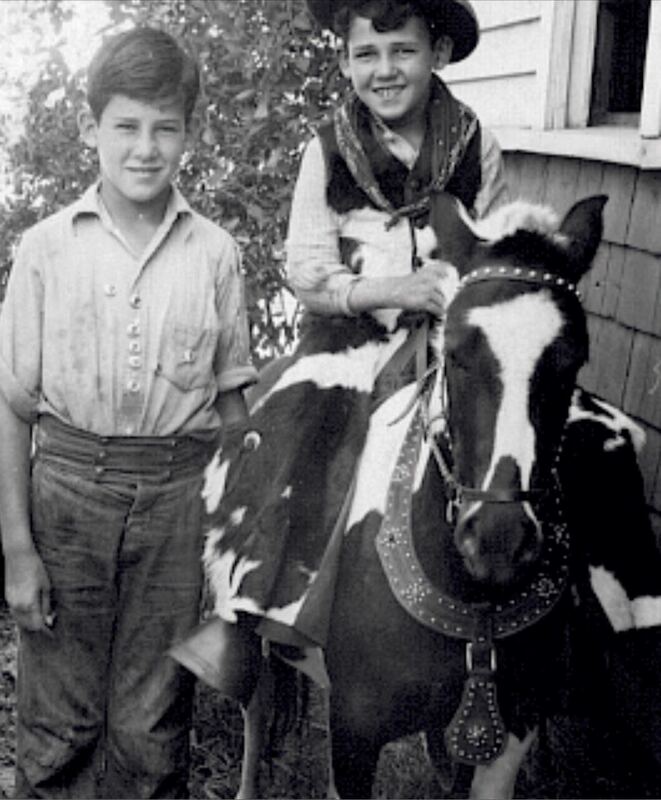 Baby sister to Damiano and Raffaele Genetti of Pennsylvania, Erminia arrived in America in 1890 at the young age of fourteen. She soon met and married Emanuel Maria Recla in 1893, a fellow Tyrolean ten years her senior. Emanuel was born in the neighboring village of Tres, located a few miles up the road from Castelfondo. He came to the United States in 1882. Emanuel’s older brother, Raffaele Recla, had married Erminia’s sister, Angela Maddalena Genetti, in 1887. 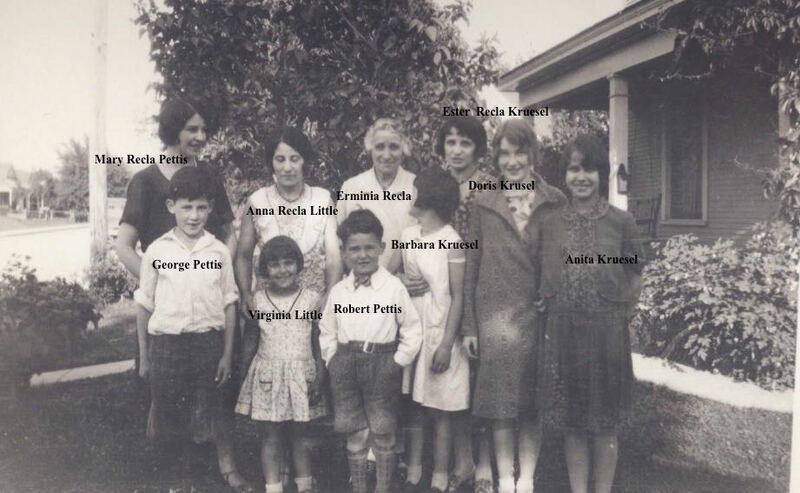 Yes, you have that right – two Recla brothers married two Genetti sisters. 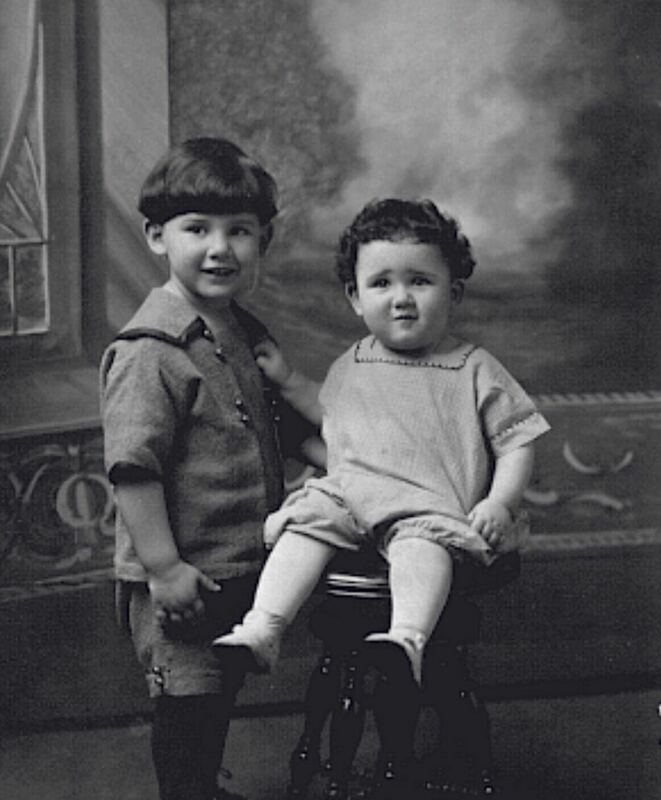 Erminia and Emanuel’s first two children were born in Sheppton, Pennsylvania (the mining town where her sister Angeline Genetti Recla, brother-in-law Raffaele Recla and brother Raffaele Genetti, were living at the time). 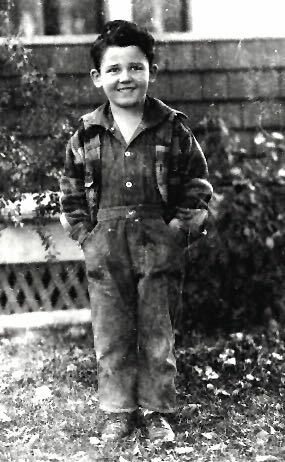 By 1897, the couple moved to Crystal Falls, Michigan where five more children were born. 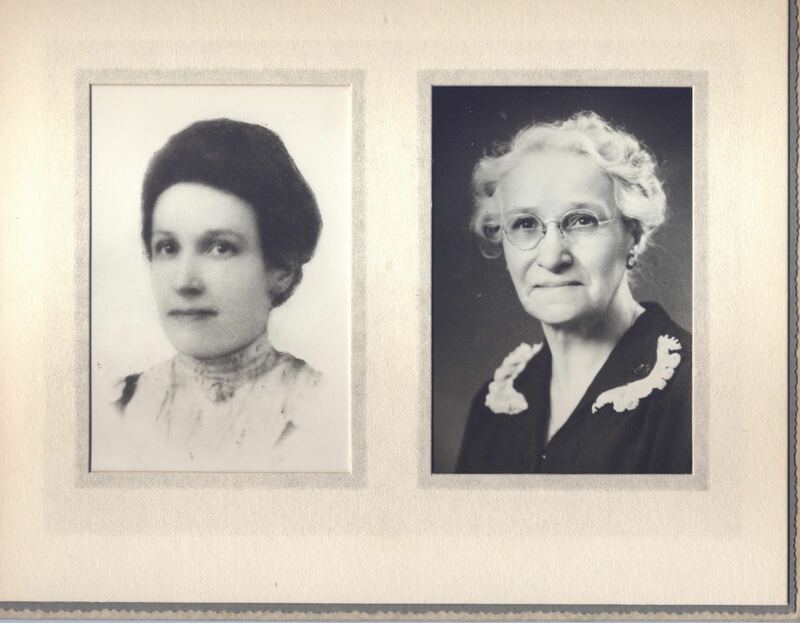 In 1907 we find the Recla family settled in Spokane, Washington where many of their descendants still live today. Three more children were born in Spokane. 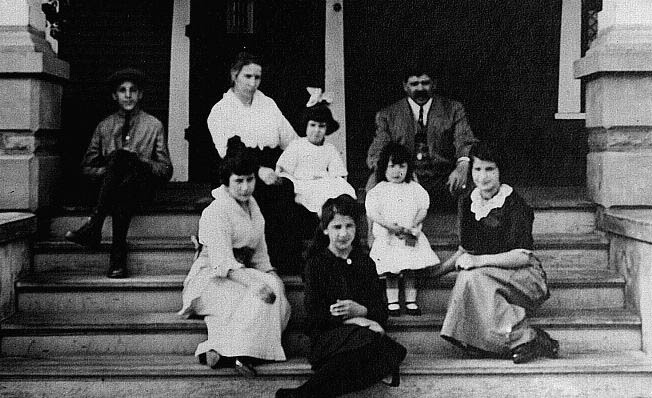 Between 1894 and 1915, the couple had eleven children – eight survived to adulthood. I met Linda and her sister Mary through Ancestry.com. We are all family genealogists and quickly connected through our shared research, as well as cousin matching through DNA results. We are 3rd cousins, with common ancestors being our 2nd great-grandparents, Leone and Cattarina Genetti. 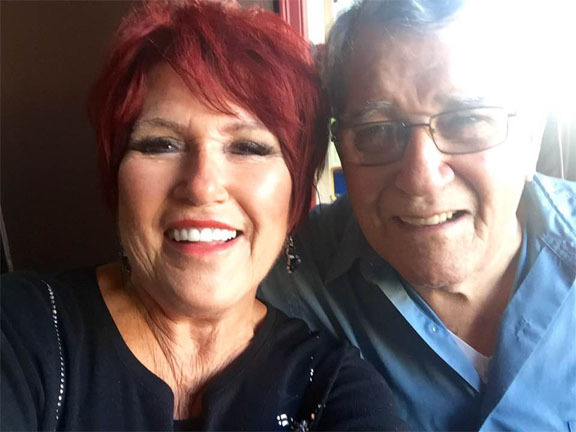 Linda and Mary’s father, Robert, along with his brother George, are still going strong in their 90’s! Their parents were Marie “Mary” Louise Recla and Harry Hayes Pettis. A hearty hello to the Pettis brothers! They are the grandsons of Erminia Genetti and Emanual Recla, and 2nd generation Americans. 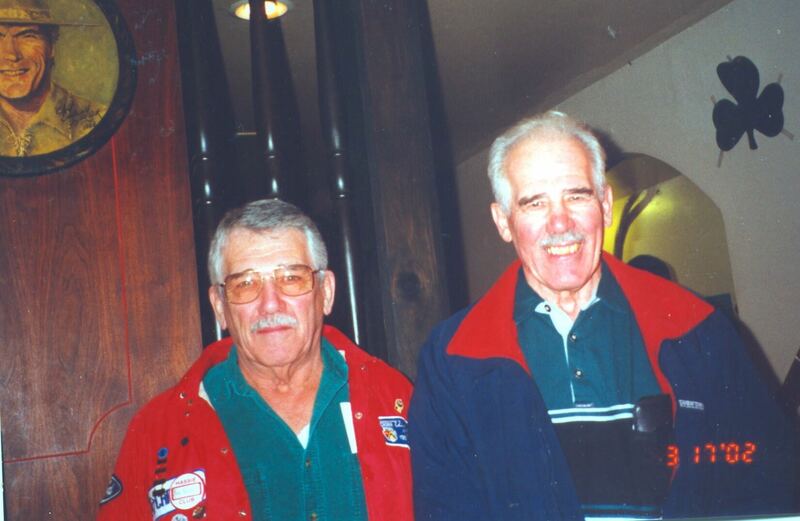 Linda sent us many wonderful photographs of her dad, Robert, and his brother George. Since I was unable to include all of them on our Photograph Page, I’ve shared many here in this blog post. Make sure you say hello to Linda when you see her at our Genetti Family Reunion next month. She’ll be easy to spot with her gorgeous flaming red hair! Again, many thanks Linda for your contribution to our ancestral tree. Your research and photos have now become a part of our growing Genetti Archive. Grazie mille! And just a note about the structure and maintenance of our family tree. We have two separate trees – one off-line and the second published on-line through our website. The off-line tree is constructed using the genealogy software, Family Tree Maker. It contains all stats and details provided to me for ancestors/descendants both living and deceased, (birth date/place, marriage date/place, death date/place, etc). We currently have 1618 family members listed in this family tree beginning in 1461 (with many more still to be added). This file is the basis for our Genetti Family Archive and is kept as up-to-date as possible with the entry of new births and the passing of family loved ones. A digital copy of the off-line family tree in the form of a GEDcom file is available to all descendants free-of-charge, (FYI – you must have appropriate genealogy software to open a GEDcom file). I can also generate a 5-generation descendant report for any family member, also free-of-charge. This can be emailed to you as an easily read PDF file. Simply provide me with the name of the descendant or ancestor that you would like to use as a starting point: Example – you want to generate a report beginning with you and going back five generations. The descendant report will contain all details and stats for your specified five generations. Our on-line family tree is different in that it shows the complete stats (birth, marriage, death) only for descendants who are deceased. If photographs are available, they are also attached to each family member’s listing. However, all living descendants are noted as “Living” and only the year of their birth is given. This is done to protect the privacy of living family members and is a common practice for all genealogy websites. Our on-line family tree offers many unique search features and the ability to generate your own reports and printable charts. If I can be of further help concerning the Genetti Family Tree or you would like to update your family information, please email me through our Contact Page.